Pokemon Go is finally rolling out in the Philippines today. After a months of waiting, its finally here. The phenomenon mobile game can now download via iOS or Google Play Store app. Learn the Pokemon Go on YouTube. 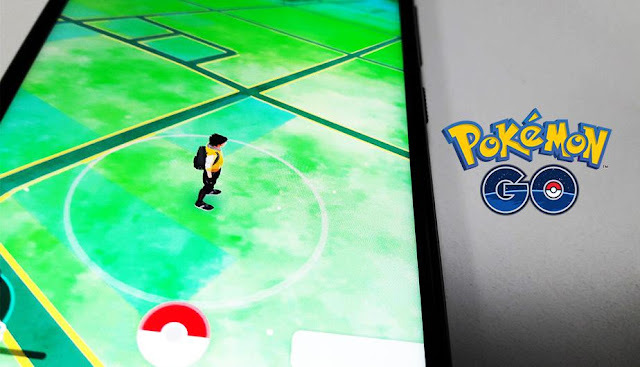 As the Pokemon Go is officially release today, Smart and Globe offers FREE access to Pokemon Go game for 7 days.